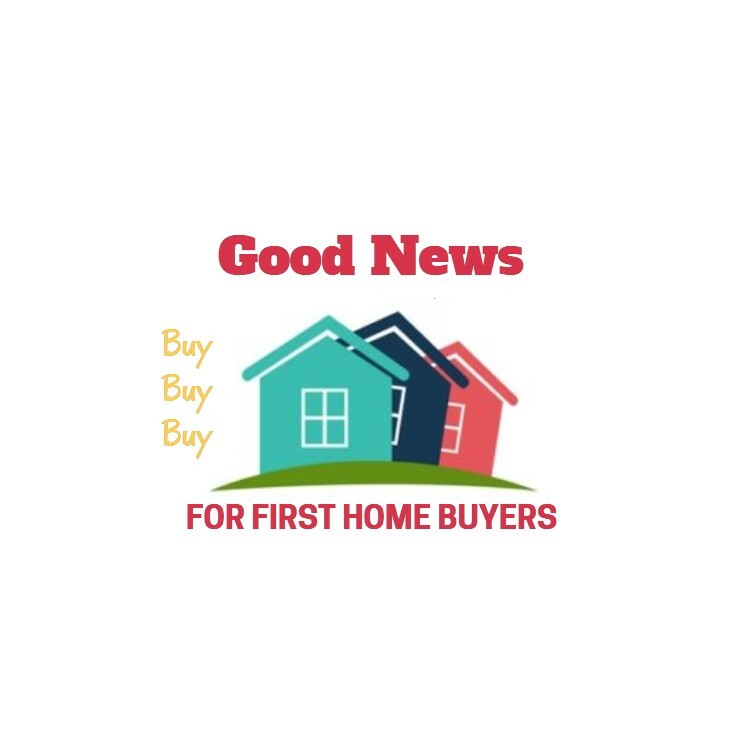 The home loan industry in New Zealand reports that about 40% of new mortgages are arranged by mortgage brokers, and while that is a significant amount it also means that most people are still arranging their mortgages directly with the banks. 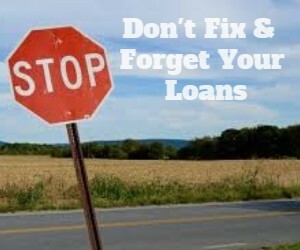 Some people swear by mortgage brokers and would never try to arrange their mortgages directly with a bank, instead using a mortgage broker to arrange their loans, structure the loans and to negotiate home loan interest rates both when the loans are first arranged but also ongoing as they come off fixed terms. Other people have always dealt directly with the banks and cannot understand why people use mortgage brokers. 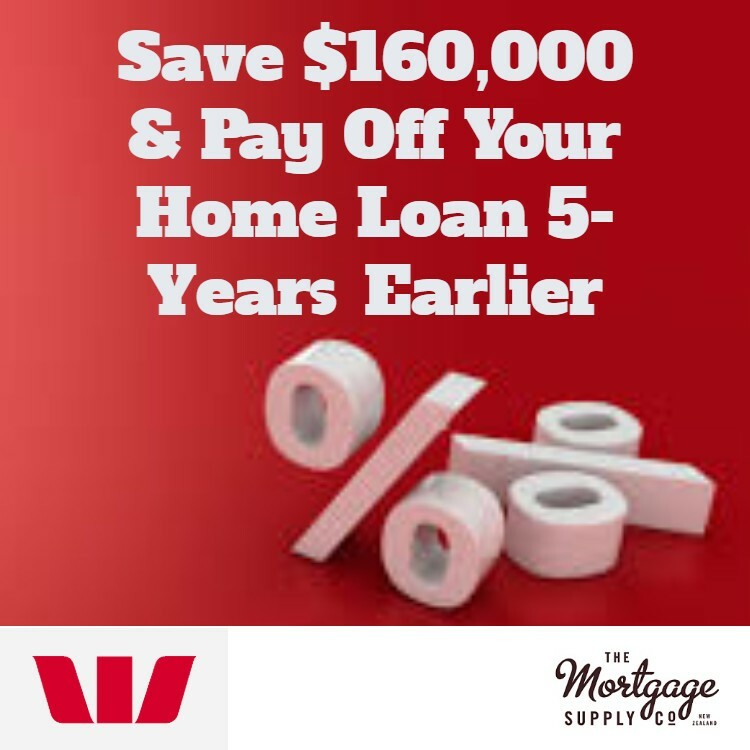 In very simple terms you can either go directly to a bank to arrange a mortgage or you can engage a mortgage broker. 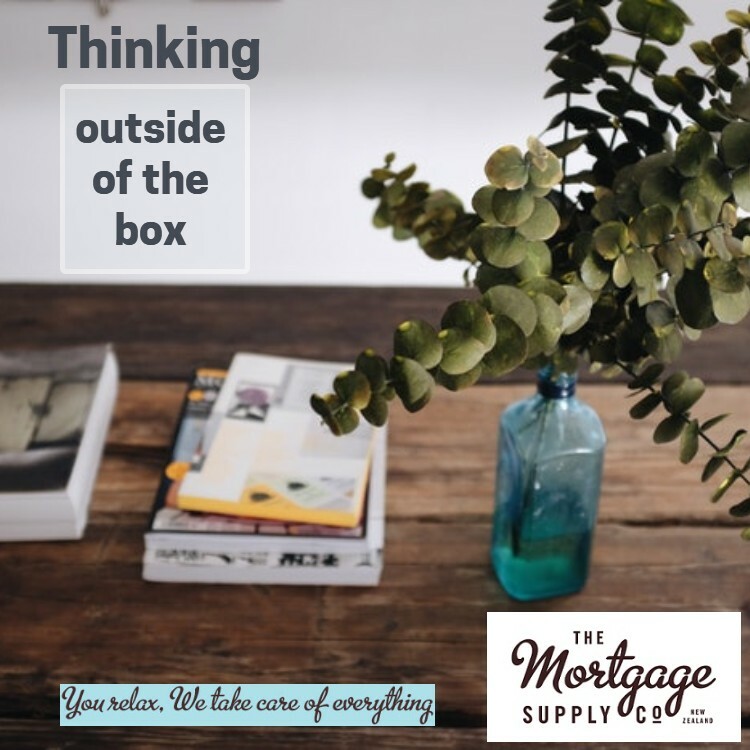 You would expect that if you presented a bank and a mortgage broker the same information and that information was “normal” then the result should be the same – that is you receive a mortgage approval. Reality can be a bit different. 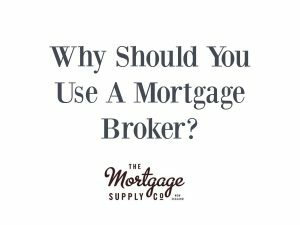 There are many reasons people have to use a mortgage broker and they may not be what you would typically think. 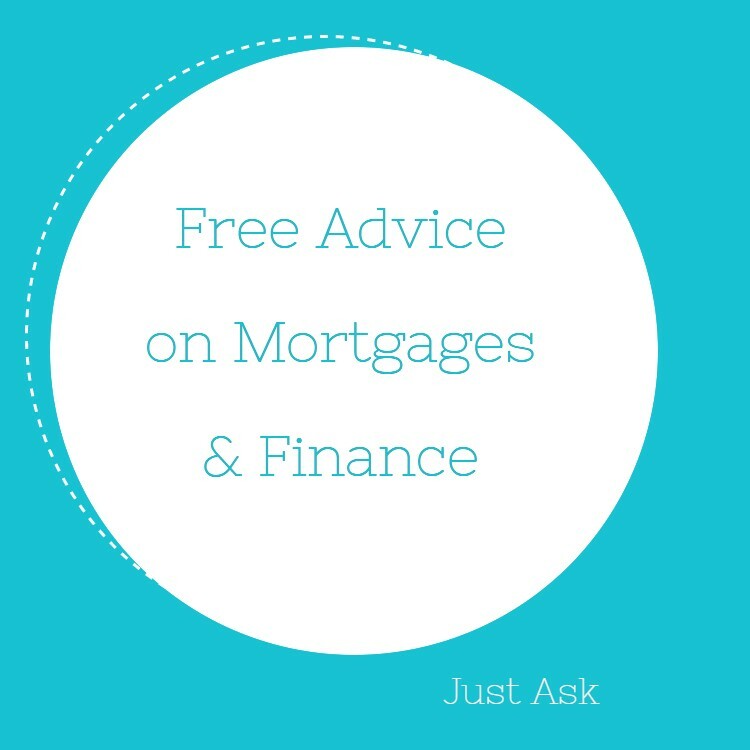 Advice – experienced mortgage brokers are able to give you a lot of good advice. Often the advice will not be something obvious to you, but instead will be advice that a broker can provide once they understand your situation. There are many examples of this from our office alone and often this free advice can save you many thousands of dollars. Other times the advice is very obvious. You may have some questions to ask and the bank staff at the counter or at the call centre are either unwilling to provide the answers to your questions or do not know the answer. This is often the case with self-employed people or property investors where things can often be more complex. Sometimes the advice given by the bank staff is wrong due to limitations with their own bank product. As brokers we are constantly hearing of people that have been told that they “cannot borrow the money” when it’s only that the specific bank is not able to provide the money, when another bank or lender has not got the same policy. A Point of Contact – in the past people knew people at the bank that they could go and talk to for advice, but also to ask those simple questions. The banks tended to have good front-line staff as most transactions were done over the counter and the banks knew the value of having good personal service. Well things have changed and now the banks are focused on automating as much as possible and removing that personal contact – its cheaper so adds to their profit. There are still some good staff at the banks, but many of them are now not working at the counter or at a branch level. People are always having their personal bankers or business bankers replaced and it’s hard to build any relationship with them. This is where mortgage brokers are able to add a lot of value. 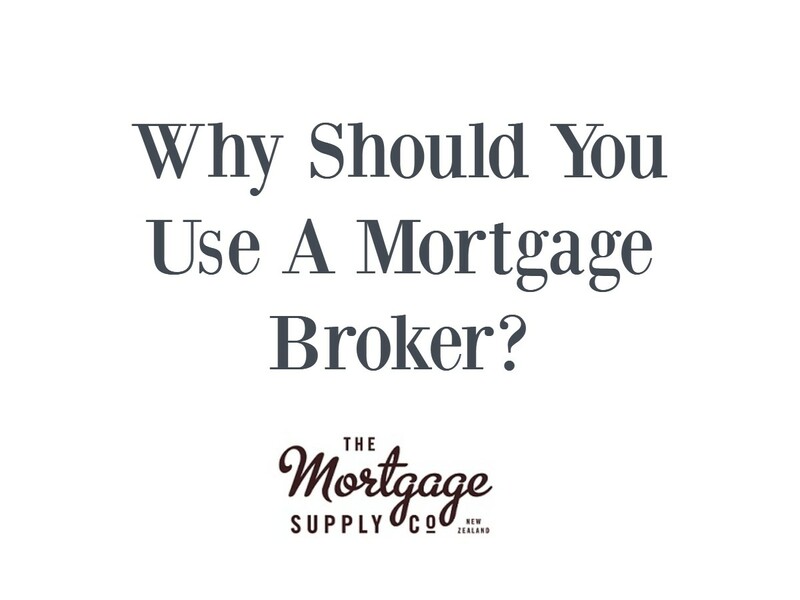 A mortgage broker is generally committed to being in business for a long time, and good mortgage brokers know the value of being available too. Choice of Loans – the best loan that any bank can offer you is that banks best loan whereas a good mortgage broker has access to and knowledge of a range of banks and non-bank lenders. This enables a mortgage broker to source the most suitable loan for your specific situation. Choice of Banks and Lenders – as mortgage brokers we have a choice of banks and lenders and will use the bank or lender that is going to be best for you. We do not exclusively favour a specific bank or lender as they all have slightly different policy and therefore suit different situations. Often when someone has more than one property then we will suggest using more than one bank, or when there is a specific requirement then there may be a bank or lender that suits you better. Loan Structure is one of the most important considerations when you want to save money, pay your mortgage off quickly, restructure other debt and of course have the flexibility to enable your lending to meet future needs. In our opinion the banks are not very good at suggesting loan structures to suit you and tend to be more focused in what suits the bank and what is the easiest for them to process. Competitive Interest Rates – some mortgage brokers try and say they will get lower home loan rates; however that is not always the case. To get the lowest interest rate would see you changing banks continuously and that’s not going to save you money. Instead we believe it is more important to have competitive interest rates on a consistent basis. 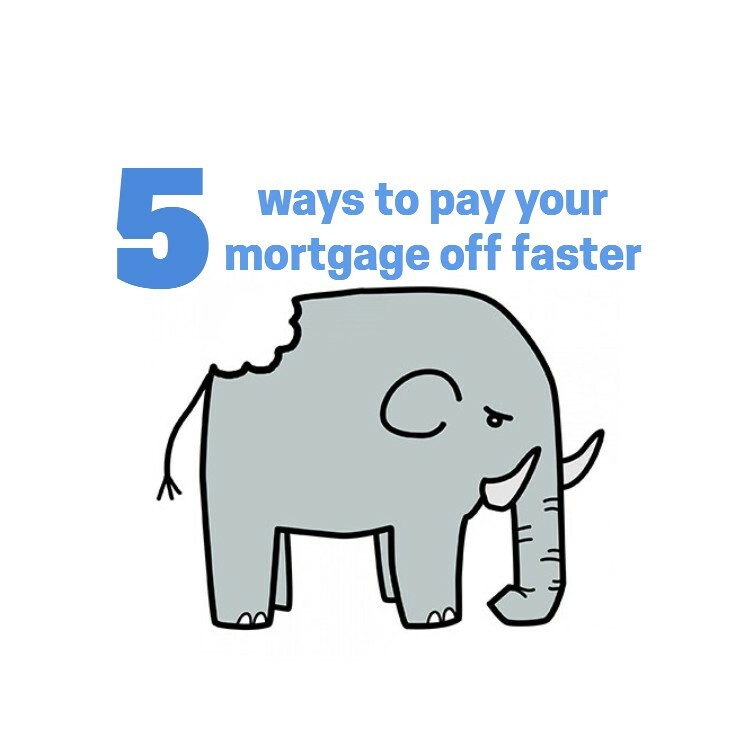 As mortgage brokers we are dealing with a number of banks and so know what they are prepared to offer (which is often better than the advertised rates or rates that they will automatically offer) and that makes it easier for mortgage brokers to negotiate home loan rates on your behalf. When the bank says NO – as mortgage brokers we have the ability to structure the application and go back to that bank, to apply to other banks that may have a better policy or to apply to one of the non-bank lenders that may have a more flexible lending policy. There are many occasions where we use non-bank lenders such as when there is a small deposit (low deposit lending), some credit issues or bad debt, it’s hard to prove income and a multitude of other reasons. These are some of the more common reasons that people use mortgage brokers, but there may well be other reasons. As above we have explained some reasons why you may want to consider using a mortgage broker. Of course the banks have a lot larger marketing budget than mortgage brokers and they are constantly telling the public that they should talk to the bank. Lots of people even think that cutting out the middle man will be easier or cheaper. But we would still argue that you should at least talk to a mortgage broker. Even if you have approached a bank directly, it costs nothing to talk to a mortgage broker and check that what you have been offered is okay or what you have been told is correct. Often we hear about what the bank has done when it’s too late to make the changes.